Welcome! 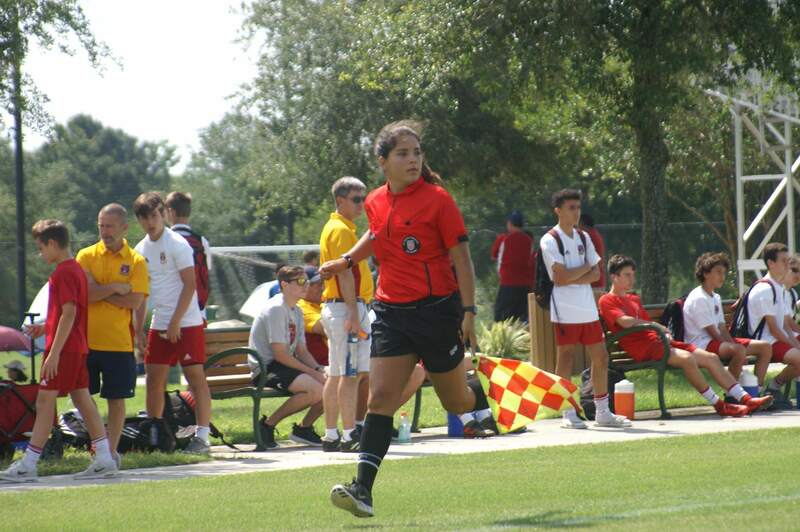 And thank you for wanting to become a United States Soccer Federation Referee in Florida! There are no minimum age requirements to become a referee. 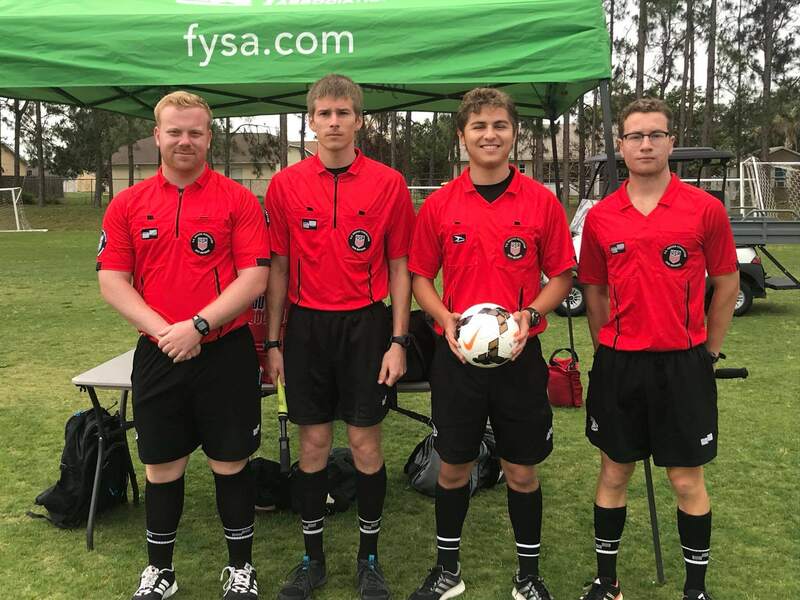 However, many local leagues may require a referee to be older than the players that they are officiating. Parents are advised to assess the maturity level of their child prior to permitting them to take one of the Entry Level Referee Courses. All US Soccer referee grades require annual recertification. Advanced referee grades have fitness, testing, and in-service attendance requirements. In affiliation with the United States Soccer Federation, we offer upgrade courses that can educate and guide an individual USSF member through the upward movement to higher levels of our game.